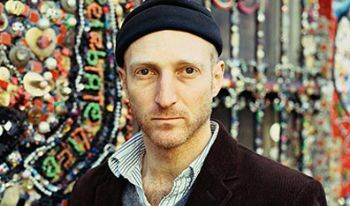 Our third episode is our first conversation with Jonathan Ames — this one, in relation to Wake Up, Sir! Ames would be the first writer to appear twice on the program, returning to Show #25. He would later be involved with various film and television projects. But we talked with him way back when. 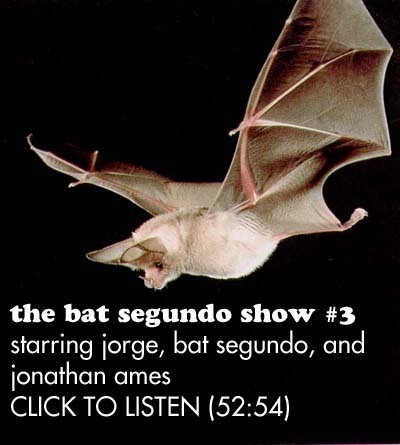 Condition of Mr. Segundo: Still bitter, but surprisingly articulate given multiple Grey Goose martinis. Subjects Discussed: Subconscious influences, environmental decay, secret references, John Buchan’s The 39 Steps, autobiogaphical parallels, P.G. Wodehouse, Somerset Maugham, the correct pronounciation of Anthony Powell, sartorial parallels, baldness.